Where should the mandir be placed in your home? In which direction should the idols of god face? 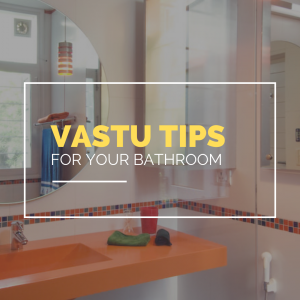 In this post, we list pooja room vastu tips to make sure positivity reigns in your home. 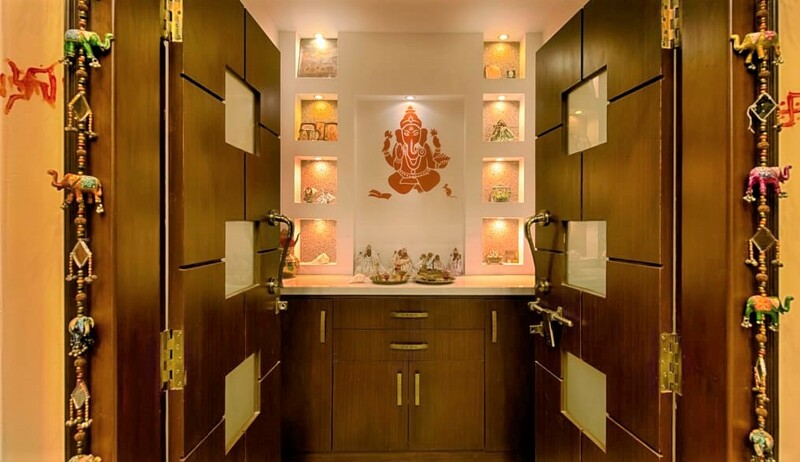 The pooja room is an epicentre of positive energy, and so, vastu for pooja rooms comes highly recommended. 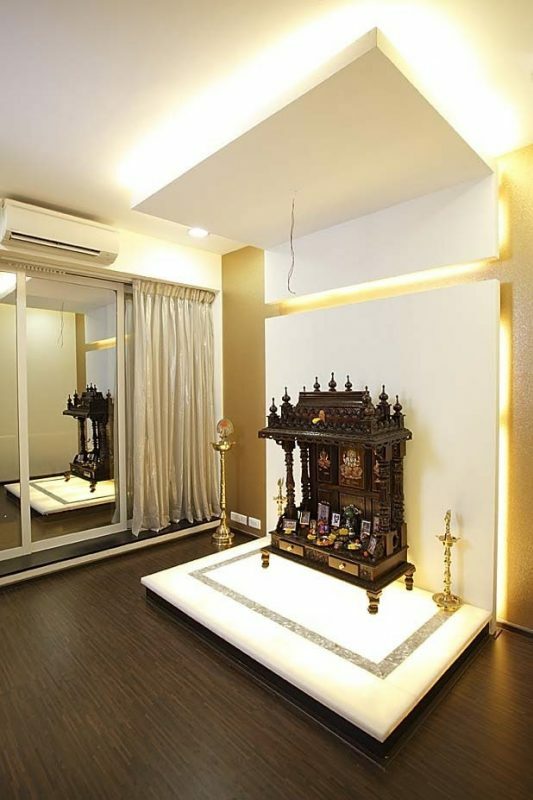 It is often ignored or sidelined due to lack of space or other constraints, but having a pooja room or a mandir at home is a sure-shot way of keeping negative vibrations at bay. 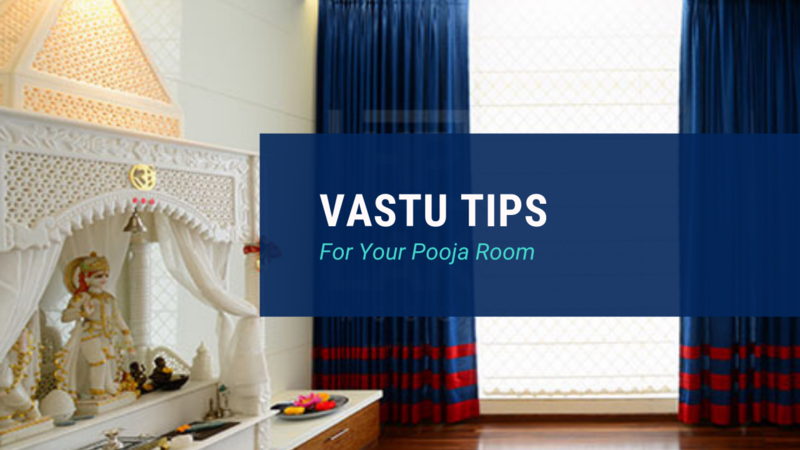 Fret not, for we take you through the process of making your pooja room an oasis of calm and positivity, based on the principles of Vastu Shastra. Here are 17 pooja room vastu tips for your Indian home. 1. The best location for the mandir in the house is the north-east. If that doesn’t work for you, the north and the east corners will do too. West is permissible too, if nothing else works. However, avoid locating the pooja room in the south. 2. Try to ensure that you face the north or the east while offering prayers. 3. Don’t position the pooja room under a staircase or against the wall of a bathroom — it is considered inauspicious. 4. Design the pooja ghar on the ground floor of your home for best results. Basements and upper floors are not recommended for mandirs as per Vastu. 5. 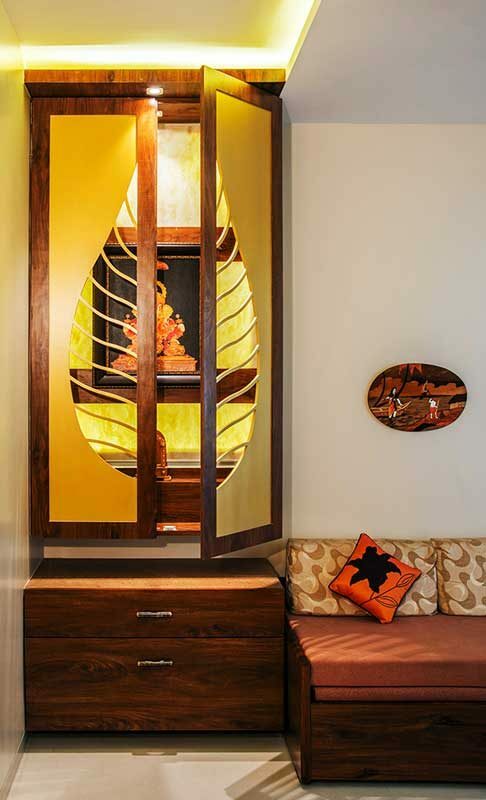 Align the pooja room along the north-east, east or north if you live in a north or east facing flat. 6. Idols in the pooja room must not face each other or the door, and they must be located in the north-east ideally, not too close to the wall. 7. Don’t use the pooja space for any other purpose, and avoid too much storage here. 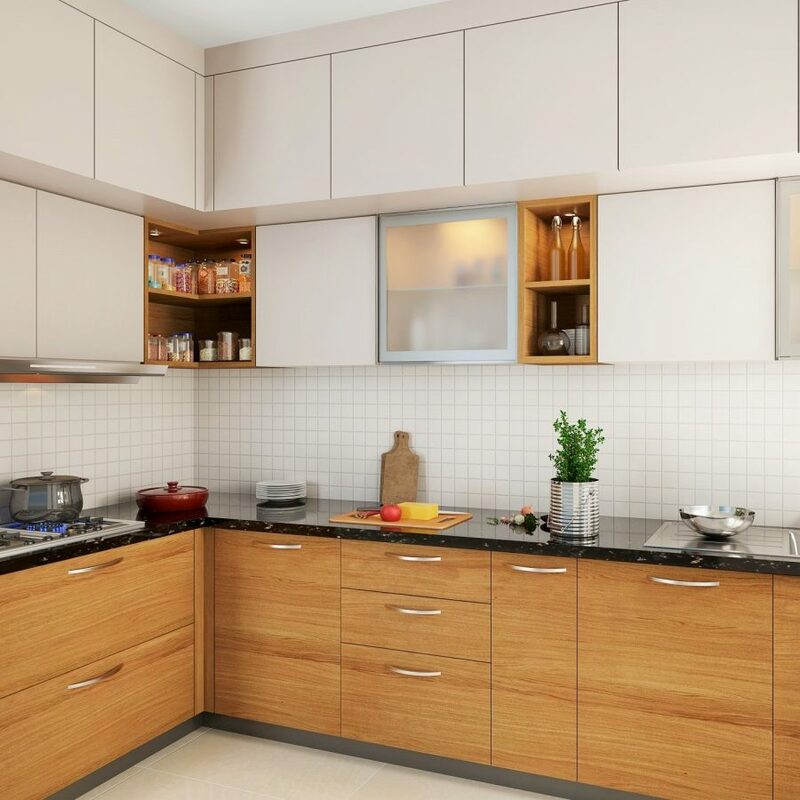 If you must have storage options, then place cupboards to the west or the south. 8. Ensure that the pooja room doors and windows open out to the north or the east. 9. Place lamps and agnikund in the south-east direction and ensure that the idols in the pooja room are not chipped or broken. 10. Use copper vessels in the pooja room — it is considered auspicious. 11. Build a pyramid shaped tower for the pooja space if you can, as it maximises positive vibrations. A threshold to the pooja room also helps greatly, as per Vastu. 12. The pooja room door should have two shutters ideally, and preferably made of wood. 13. Avoid pictures of the deceased or paintings depicting violence in the pooja room. 14. 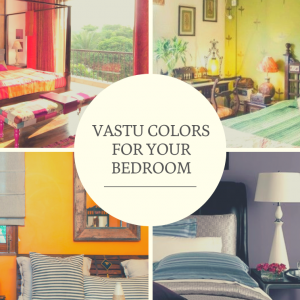 White, light blue, yellow or other subtle soothing shades are good vastu colors for pooja rooms. Which direction should God face at home? Idols in the pooja room must not face each other or the door. They must be located in the north-east ideally, and not too close to the wall. 15. You can place the mandir in the living room or the kitchen — but make sure it is in the northeast direction of your home. 16. It’s not a good idea to have a mandir in the bedroom. However, if you must, then install it in the north-east area of the bedroom. 17. Also remember that your feet should not point towards the mandir when you’re sleeping. 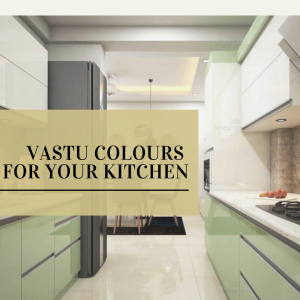 Want to know more from our Vastu experts? Download the UrbanClap app today to speak to them. Yes you can place your bed without any wall support. 3 Types of Wallpapers, Why Wallpaper & Everything Else in Between! 4 How to Decorate Your Small House (Part 2): The Smart Way!